KSW Presents kicks off the new year in a major way! We're bringing together superstar author & poet, Bao Phi, and one of the most talked about graphic novelists in the past year, Thi Bui, for a special reading, followed by a discussion, moderated by DVAN founder, Isabelle Thuy Pelaud, to talk about their new books, Thousand Star Hotel and The Best We Could Do, along with their collaboration on the children's book, A Different Pond! 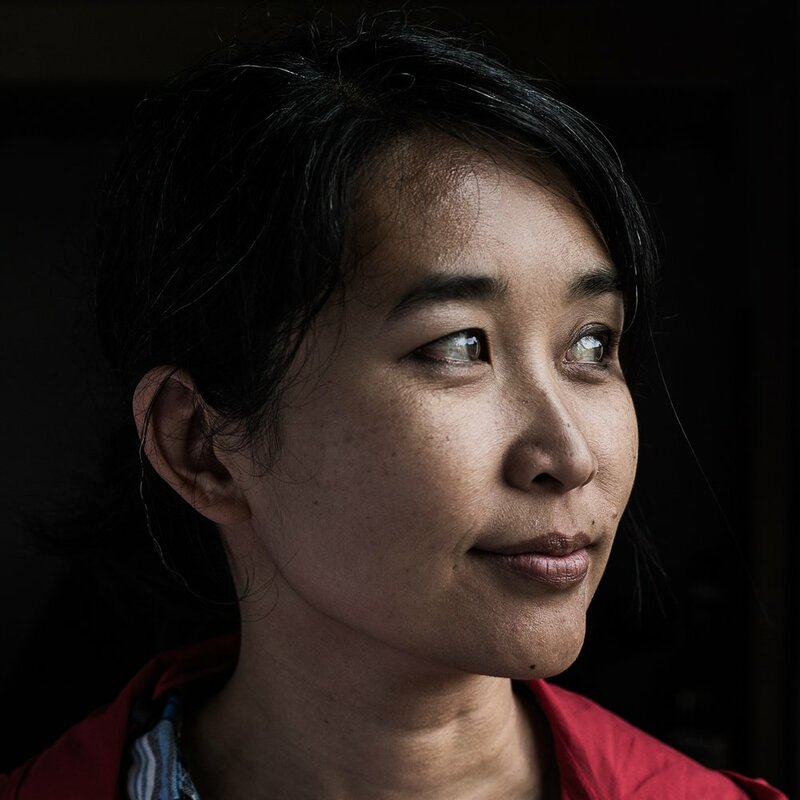 Thi Bui is a writer, artist, and former public school teacher. Her graphic memoir, The Best We Could Do (Abrams ComicArts, 2017) has received critical acclaim and is a national bestseller. She came to the U.S. as a refugee in the aftermath of the Vietnam War, and continues to advocate for refugees and immigrants today. Bao Phi is an award winning author of two poetry collections, Song I Sing and Thousand Star Hotel, both positively reviewed by the New York Times, and one children's book, A Different Pond, which received six starred reviews and made several "Best Of" lists including Kirkus and Shelf Awareness. He is the Program Director of Events and Awards at the Loft Literary Center. A refugee from Vietnam and raised in the Phillips neighborhood of South Minneapolis, he is a father and a single co-parent. 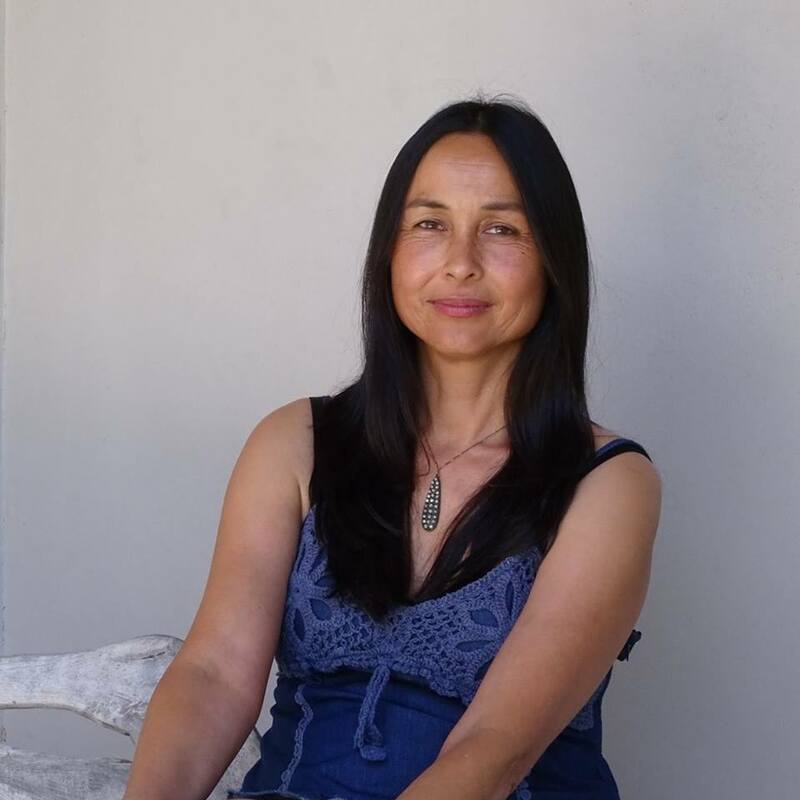 Isabelle Thuy Pelaud (moderator) is Professor in Asian American Studies at San Francisco State University. She is the author of This Is All I Choose To Tell: History and Hybridity in Vietnamese American Literature (2011) and the co-editor of Award winning Troubling Borders: An Anthology of Art and Literature by Southeast Asian Women in the Diaspora (2014). She is the co-director of the Diasporic Vietnamese Artists Network (DVAN), an organization whose mission is to promote Vietnamese cultural productions in the Diaspora.